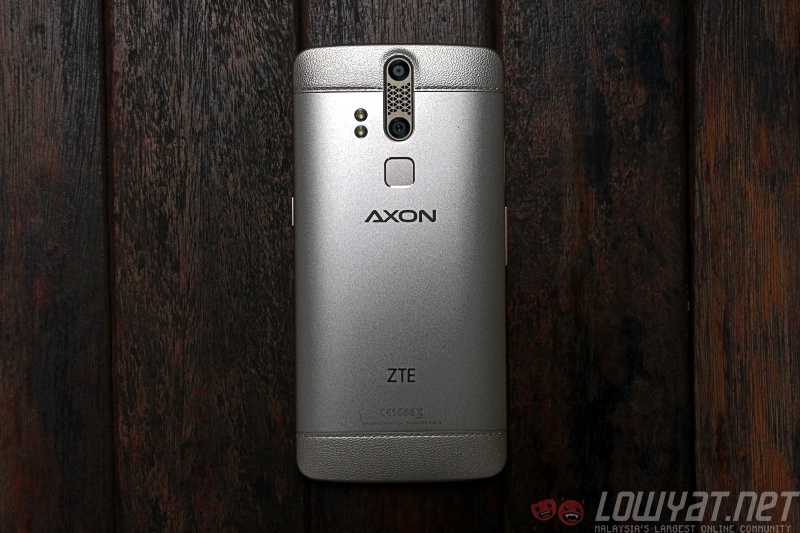 Remember the ZTE Axon, which was launched in Malaysia last year in September? Well, it appears the Axon is set to receive a successor, and it’s packing quite the upgrade along with a revised design that looks rather sleek. 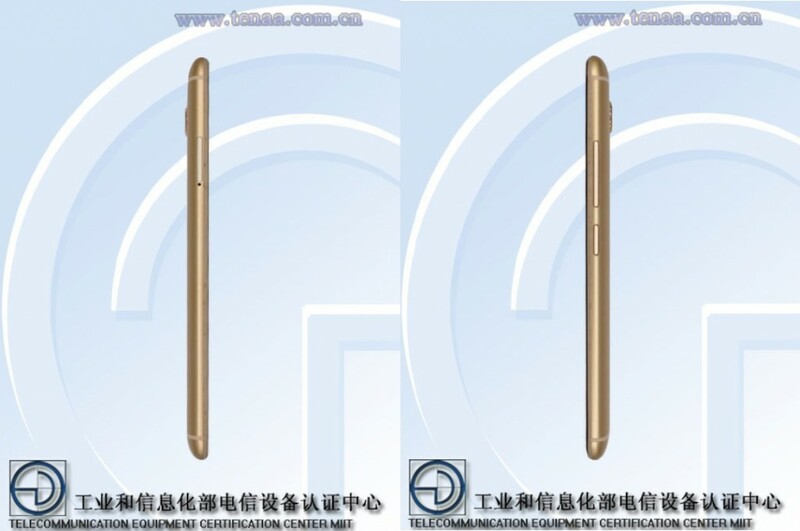 Based on images of the Axon 2 found on its TENAA certification, the front-facing stereo speakers featured on the first Axon seem to be retained. 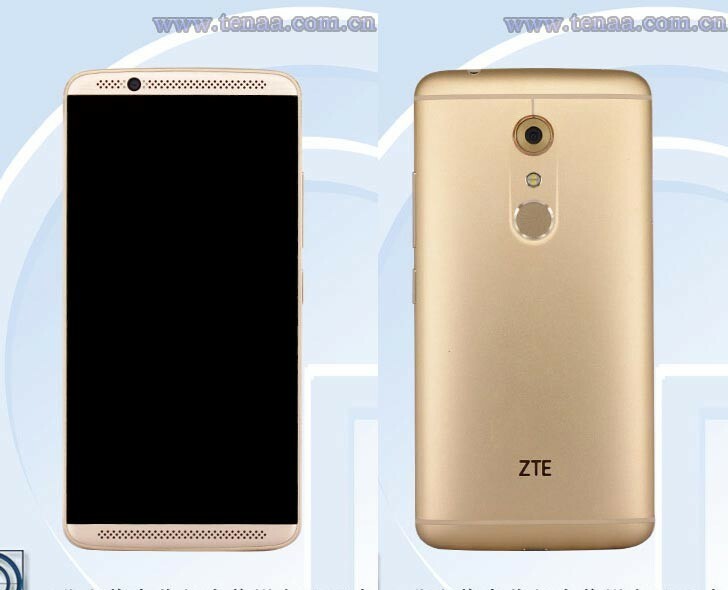 If we take a look at the back of the device, it appears ZTE has decided to forgo the top and bottom “leather” portions. Chances are, the company is opting for a completely metal body based on the plastic antenna lines. Curiously, the Axon 2 does not feature a dual-camera setup like its predecessor; this is despite the growing number of smartphones with such a configuration this year. Regardless, the Axon 2’s other specifications are definitely that of a high-end flagship device. These include a Qualcomm Snapdragon 820 processor paired with 4GB of RAM, a 5.5-inch QHD OLED display, 64GB of internal storage (expandable with a microSD card up to 128GB), a 20MP rear camera coupled with an 8MP front-facing shooter, as well as a USB Type-C port. It shouldn’t be too long until the ZTE Axon 2 is officially announced now that it has been certified by TENAA. Whether or not the Axon 2 will be launched here in Malaysia is another story, although the first iteration did eventually make it to our shores some time ago. Astro Launches New Channel Dedicated To eSports Called "eGG"